Updated 3:47 p.m. | Posted 12:22 p.m. The Minnesota Department of Revenue is granting some flexibility for 2018 income tax filers when it comes to the deductions they opt for on state and federal forms. In a newly published notice, the tax department said it won't require people to match up deductions for 2018. That means they can claim the standard deduction on a federal form but still itemize for their state taxes. The decision matters because of significant changes to the federal tax code from last year's Republican-led tax bill that might lead more people to take the standard deduction rather than itemize on their federal forms. That could have cost them on the state side, where the standard deduction might produce less savings than itemized deductions. Minnesota House Tax Committee Chair Greg Davids said he was pushing for a separation that would allow people to treat the two tax forms independently. "In many, many, many cases it's going to be to the Minnesota taxpayers' advantage to take the standard at the federal level because it's a higher number and then itemize at the state level," said Davids, R-Preston. The new federal standard deduction is $12,000 for single filers and double that for married couples. The state standard deduction is $6,500 for singles and twice that for married filers. "This doesn't take care of everything like the tax bill did in May, but it's a big start," Davids said. "This will help a lot of Minnesotans and it will help them from getting tax increases on the middle class, which is what we were trying to avoid." DFL Gov. Mark Dayton vetoed a tax plan in May that would have aligned the state tax code more closely with the federal changes. He said the bill was skewed toward corporations and wealthy Minnesotans and wouldn't be sustainable. "People really give because they care and they can give more because of a tax incentive. So people are paying attention to tax incentives for charitable giving," Putz said. "There has been a lot of questions because of the federal changes around charitable giving," Putz added. "So, we're really happy that folks who have been itemizing in the past will be able to continue itemizing at the state level for their charitable gifts." 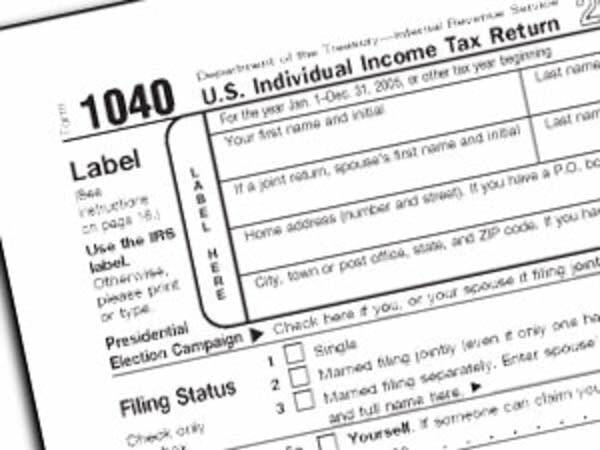 Scott Kadrlik, managing partner of a firm of certified public accountants in Eden Prairie, said there are many situations "where the Minnesota tax return will be significantly different than the federal tax return with the standard deduction." Couples with several children, people with lots of business expenses and homeowners with hefty property tax bills might be prime candidates, he added. "They are definitely going to want to file a Minnesota itemized deduction form." That's not to say it's a simple process. "It will be more complicated because you are going to be doing two different tax returns," Kadrlik said.